Experfy operates an artificial intelligence-centric community that consists of data scientists committed to helping companies mentor and upskill employees and provide opportunities to freelance workers. Expercoin will be a decentralized platform, enabling users to create their own communities with marketplaces. This project has the potential to create a more streamlined educational experience for platform users. The platform’s incentivizing users to participate in the engagement and development of republics could generate strong content on the platform. It is uncertain how the project will facilitate user adoption when the product is launched. For widespread adoption of this project to occur, there would likely have to be fundamental changes in the education-to-employment process. It is uncertain whether or not the platform will be able to help people find jobs, but it could potentially provide value as a tool to help companies train current employees. How to invest: For updates on how to participate in the Expercoin token sale, check the website. Expercoin’s platform hopes to address three problems in the current education-to-employment system: high levels of unemployment and underemployment, shortages of people with critical job skills, the changing nature of work that requires continuous upskilling. This project has the potential to provide value by offering an alternative means of education and employee training. By 2025, online talent platforms could add $2.7 trillion to the GDP and increase employment by 72 million full-time positions. McKinsey reports that between 30 and 45 percent of people who are of working age are either employed part-time, unemployed, or not active in the workforce. This project aims to create specialized republics that consist of 6 pillars: learning marketplace, jobs marketplace, mentorship marketplace, assessment platform, corporate academy, and financial aid marketplace. The learning marketplace will include a list of relevant learning experiences for the republic and will include learning tracks in addition to certifications and credentials. The Assessment platform will be used to assess candidates’ skill levels and issue digital certificates for the completion of different tests. The Corporate Academy will be used to help companies hire new employees and aid the upskilling abilities of employees. This feature will also give businesses an increase in control of their training content and provide them with analytics that can provide insight into the effectiveness of the training methods. The financial aid marketplace will be a peer-to-peer lending marketplace powered by smart contracts. The risk of these loans is reduced by sharing the burden of a defaulted loan over the entire community of lenders. Expercoin’s team has solid experience working with AI and machine learning. Co-Founder and Co-CEO Harpreet Singh has experience developing crypto-economic systems, roadmaps, algorithms, and data products. Additionally, Experfy’s head of AI has experience as a learning facilitator at MIT Sloan for AI for business courses. Team members have professional LinkedIn profiles that add to the transparency and integrity of the project. The project has an impressive team of advisors that hold a range of positions from chairman to chief scientist. One advisor, Peter Diamandis, one of “The world’s 50 greatest leaders” according to Fortune magazine. This project’s MVP is available at the following link. The MVP provides users with insight as to what courses, learning tracks, and certifications are available on the platform. Expercoin is a utility token that provides platform users with security, voting rights, payment, spam prevention, fraud prevention, rewards, and challenges. Experfy currently uses Stripe for cross-border payments. The use of Expercoin would eliminate some of the complications that come with using Stripe, such as declined credit card transactions and credit card transaction fees. Expercoin’s deposit-challenge-vote protocol has been implemented to deter fraudulent activity on the platform by requiring users to deposit Expercoin tokens when engaging in activity on the platform. 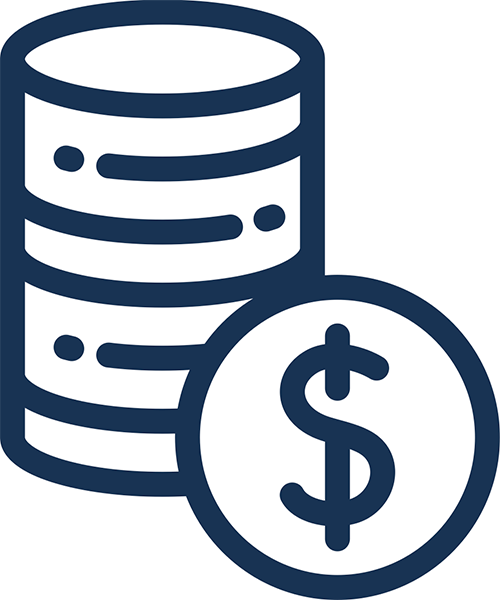 Expercoin tokens will incentivize users on the platform through a rewards program with token bounties for course development, course marketing, projects and job assistance, assessment development, and sales. Experfy, the company that is creating Expercoin, has an impressive list of clients including Keurig, Macy’s, Deloitte, and Duracell. 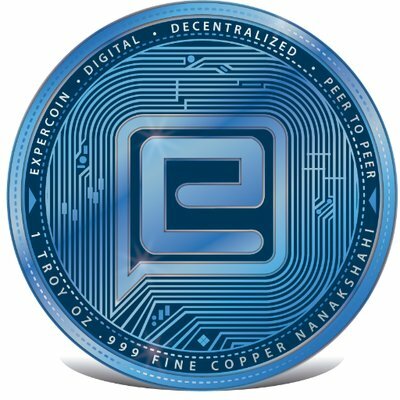 Expercoin has decent buzz around the project with over 9,000 followers on Twitter, over 29,000 Telegram group members, and over 30,000 followers on Facebook. However, the project does not have strong engagement on its social media accounts.